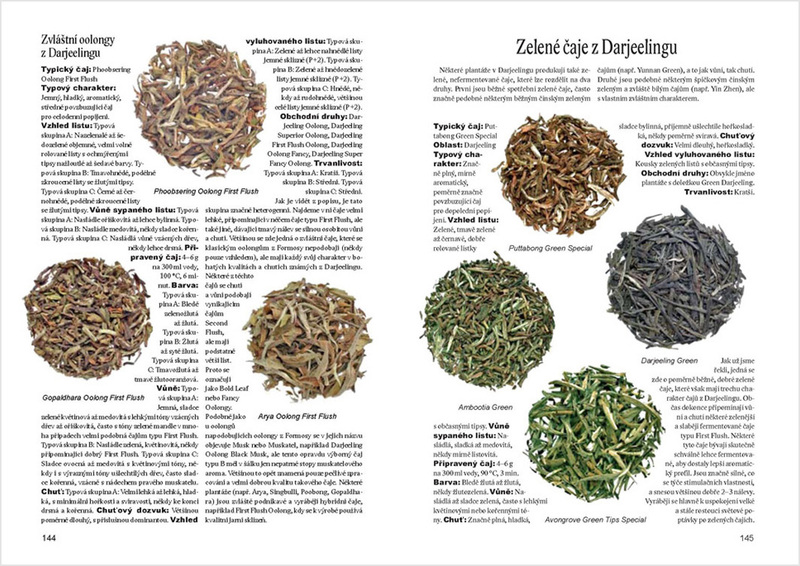 A wide spectrum of tea brands from different regions of the world, their history, information how to prepare them properly. 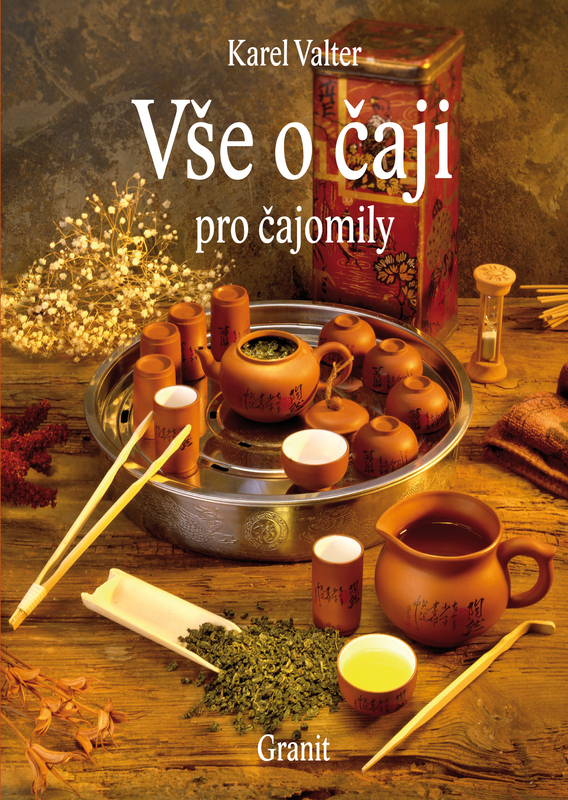 Prices and sales including Internet offer are also given. 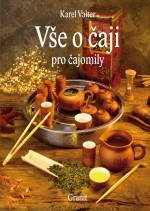 This book was published only in Czech language.